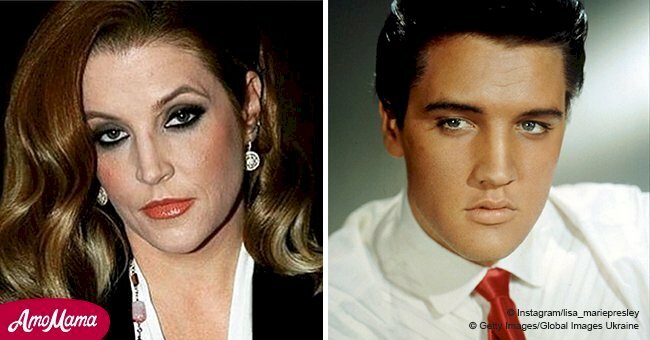 The King, Elvis Presley, sings a duet with her daughter Lisa Marie Presley on his latest album, and it's remarkable. A groundbreaking new Elvis album, "Where No One Stands Alone," was released on August 10, 2018, to celebrate the king of rock & roll's everlasting love of gospel music. The title track of the album features Lisa Marie duetting with her father's vocals from a song that was initially released in 1967. The two have perfect harmony, and their voices blend very well together. Published on August 8, 2018, the tear-jerking music video of the song, "Where No One Stands Alone," shows their never-before-seen family photos and clips. The 14 songs on the album take Elvis's gospel recordings and combine with newly-recorded instrumentation and backing vocals from other singers that includes Darlene Love and Cissy Houston. Technology has allowed us to achieve many remarkable things and this video and song are one of them. If you listen to the song, you would believe that they recorded it together, but Elvis passed away a long time ago. Also, the video makes you feel as if they were in the same room. In the compilations’ liner notes, Lisa Marie wrote: "It was a very powerful and moving experience to sing with my father. The lyrics speak to me and touch my soul. I’m certain that the lyrics spoke to my father in much the same way." Lisa Marie also shared her experiences with Elvis's love of gospel music in the notes. "This was his favorite genre – no question about it," she wrote. "He seemed to be at his most passionate, and at peace while singing gospel. He would truly come alive – whether he was singing just for himself and me at home, or on stage in front of thousands of fans." 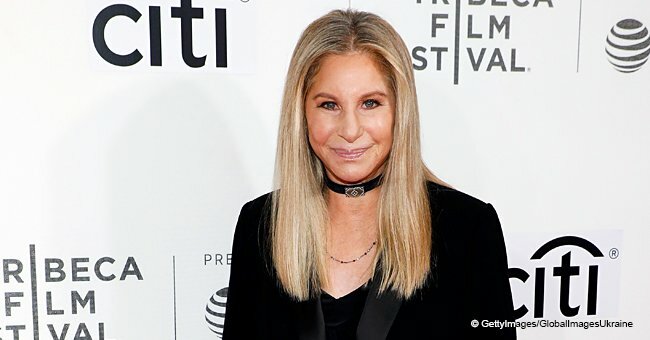 When the mother-of-four appeared on the British talk show, "Lorraine," she revealed that she still asks her father for help more than 40 years after he passed away. "I wouldn't say I talk to him. I just remember everything. I can sort of pull out of the files whatever memories I have and stuff like that," she said. "And occasionally ask for help. Which was the case with this record. I just felt like a hand came down to me, it felt like that a little bit." The song, "Where No One Stands Alone," was a way for Lisa Marie to feel closer to her father especially during the times in her life when she needed him the most. In 1997, Lisa Marie also put on a digital combination of their voices during a special event. 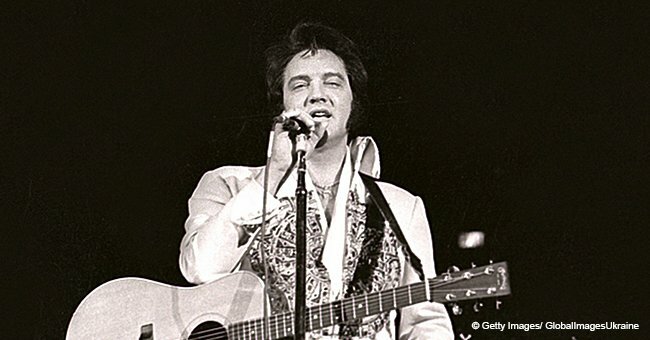 A music video of the singer-songwriter and her father performing a duet of "Don’t Cry Daddy" was presented at the tribute concert that marked the 20th anniversary of Elvis's death. 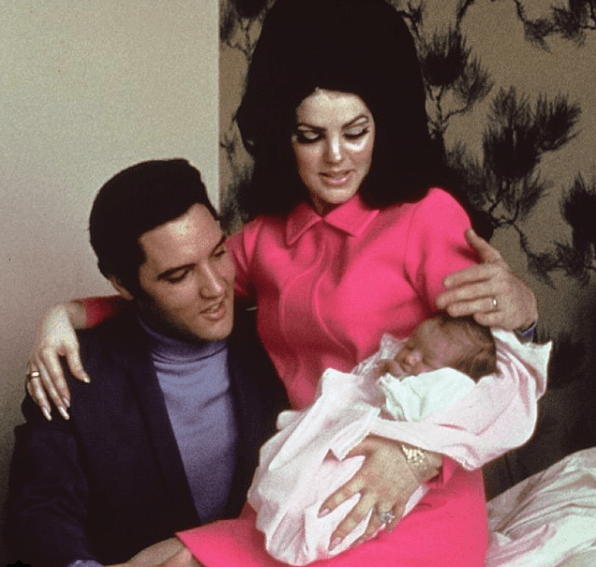 Lisa Marie, who was married four times, including to the late King of Pop Michael Jackson, and actor Nicolas Cage, is the only child of Elvis and actress Priscilla Presley. She is the sole heir to the King's estate. August 16, 1977, was a dark day for the music industry. 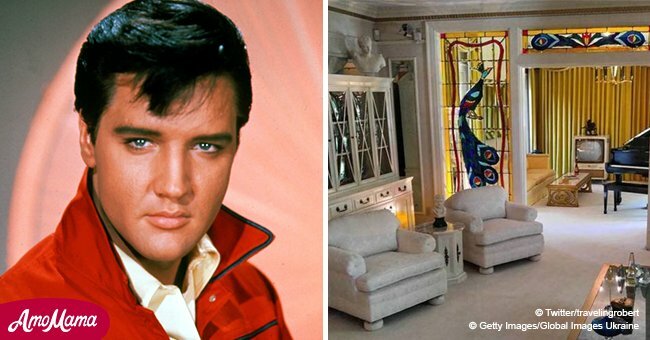 That day, Elvis Presley died in his mansion in Memphis, Tennessee, apparently for a drugs overdose. Everyone was shocked because a legend had to say goodbye. Presley was found dead in the bathtub of his house. He had 20 legal drugs in possession. 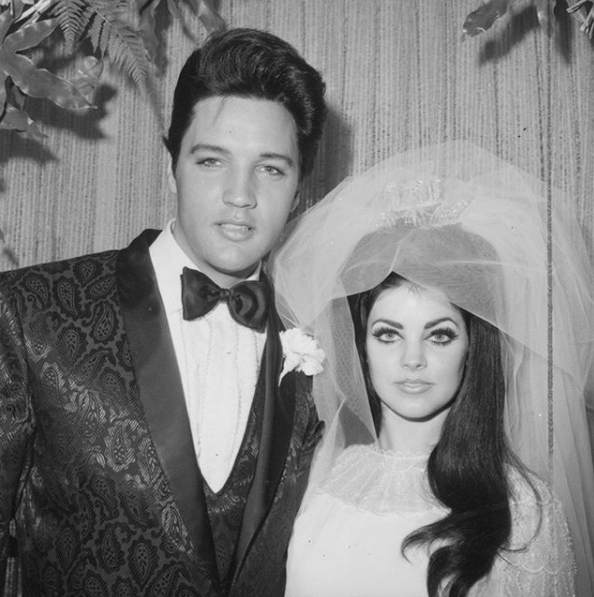 10 years before his death, the musical legend married Priscilla Ann Beaulieu Wagner (better known as Priscilla Presley). They soon had a baby. It was a beautiful, little blonde, blue-eyed girl named Lisa Marie Presley. Elvis was an artist pressured by the unscrupulous exploitation of his manager, who simply saw him as a way to make money, and did nothing to take care of him or prepare him for the complications caused by the fame. Unable to leave his home, he practically lived in a "prison of fame." Elvis went off. But the myth was still alive. He didn't leave his home fearing that he would be identified on the street, although, sometimes he escaped in one of his Cadillacs without a specific destiny. 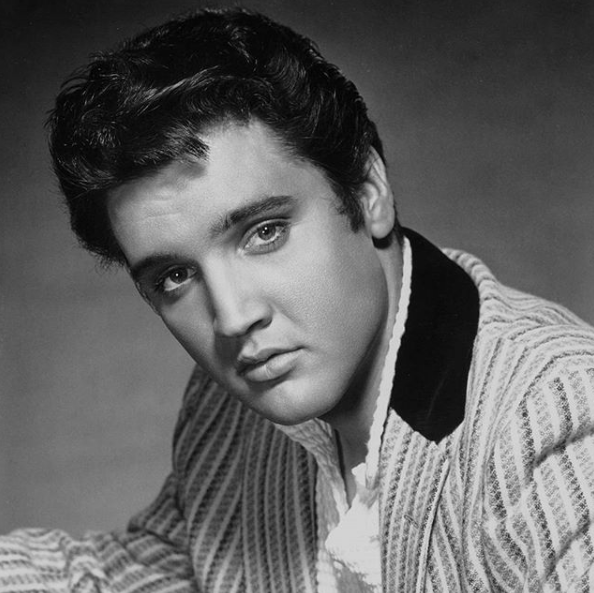 The death of the King of Rock and Roll, who was 42 years old at that moment, generated a series of myths related to if his death had been real or not. 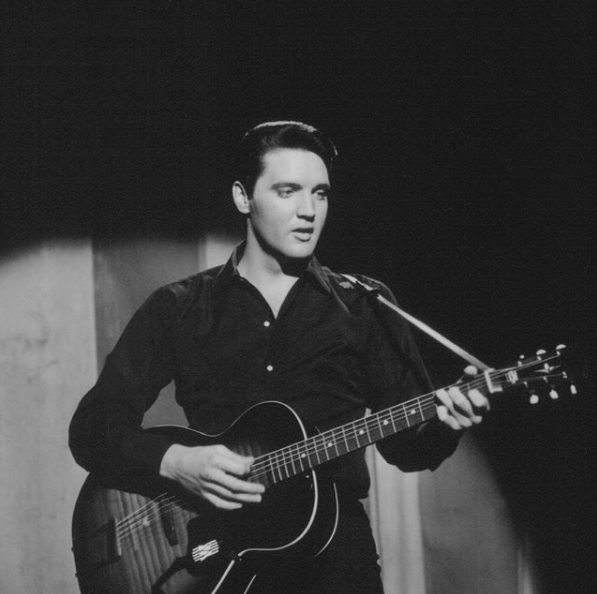 Since then, many people think that everything was a farce so that Presley could disappear. Some even claim that Elvis Presley is still alive. Others dare to say -in the midst of the many conspiracy theories- that the singer was abducted by aliens or that he was abducted to another galaxy. The impact of his death and the hypotheses around him have been such that even literature has taken it as a reference. An example of this is the answer the writer Douglas Adams gave in his book "Report on the Earth: fundamentally harmless," in which he answers the question about whether Elvis was kidnapped by aliens. Presley is an eternal myth. Paul McCartney, John Lennon, George Harrison, and Ringo Star cheered him when they could be near the King. 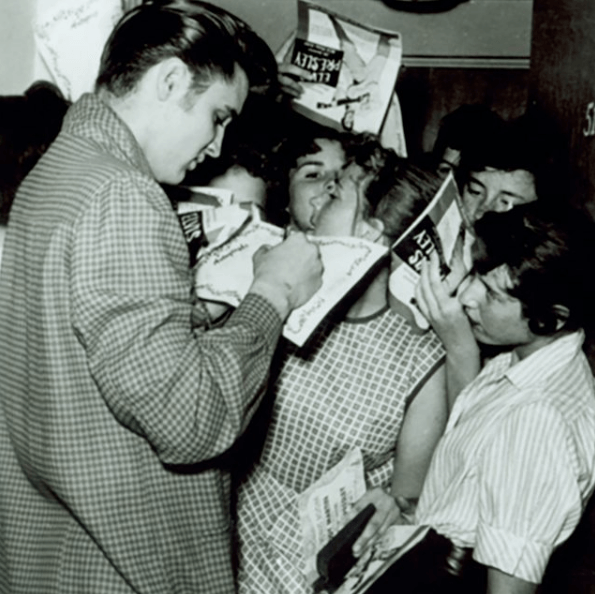 Elvis was a big influence for The Beatles, and they were happy of meeting their idol. Since his death, many fans have invented rituals that are almost religious, to remember him. They go on a pilgrimage to Graceland, build sanctuaries for him, pray to him and even think of him as a semi-divine mystic figure because Elvis is the king.